Event planning takes a lot of work. 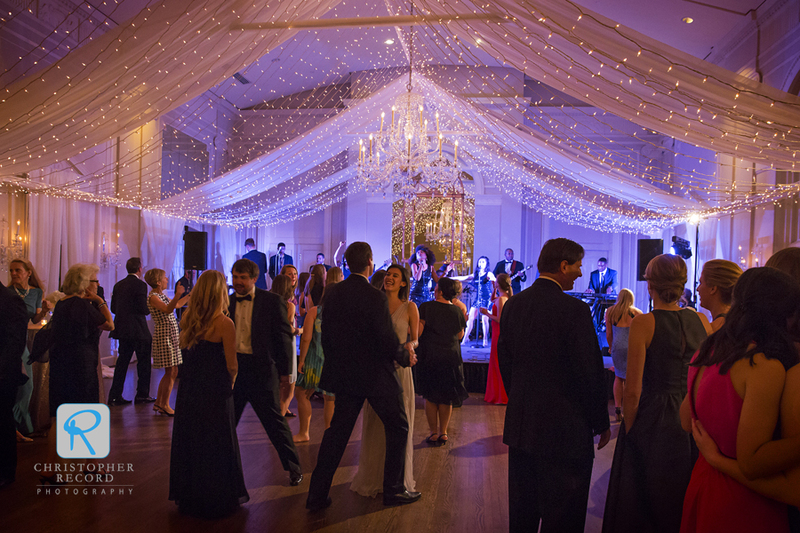 On average, DBB Events devotes about 150 hours to each wedding we plan and execute. We attend meetings for photography, florals, tastings, venues and vendors. Event planning is scheduling your day around when you can meet with your clients. It’s driving out of your way to acquire that one small element to complete the big day. It takes long hours and hard work. For some, the minute and messy details of event planning seem overwhelming. For me, such details are the very reason why I love event planning! 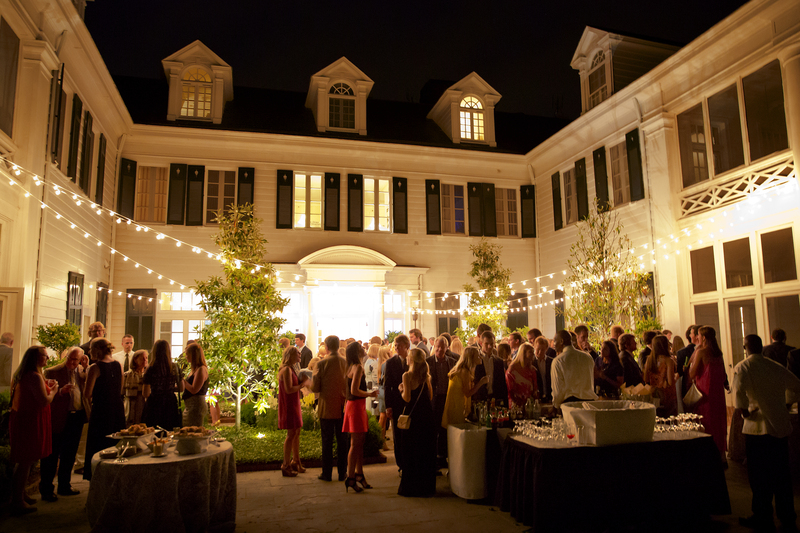 Event planning is also making the best day of someone’s life. It’s forming long lasting relationships with individuals that start to feel more like family than clients after months of planning. It’s knowing the best vendors in the area, who genuinely care about you as a person and your success as a business. Event planning is a lot of laughs, smiles, and joyful tears when someone expresses their sincerest thank you for making an unforgettable day. I have had a passion for event planning for such a long time and Dina has made it possible for me to pursue my dream. I love spending time with Dina because she generously shares her experiences and tips with me, in which I eagerly listen with a notebook and pen at hand! Dina has been a wonderful mentor to me and has shaped me so much as an individual. She has cared enough to take time out of her busy life to make sure I’m learning everything possible about this industry. There are endless professions that I or anyone could pursue, but I am incredibly thankful I have had this opportunity to pursue event planning with the best in the business: Dina Berg Blazek Events.